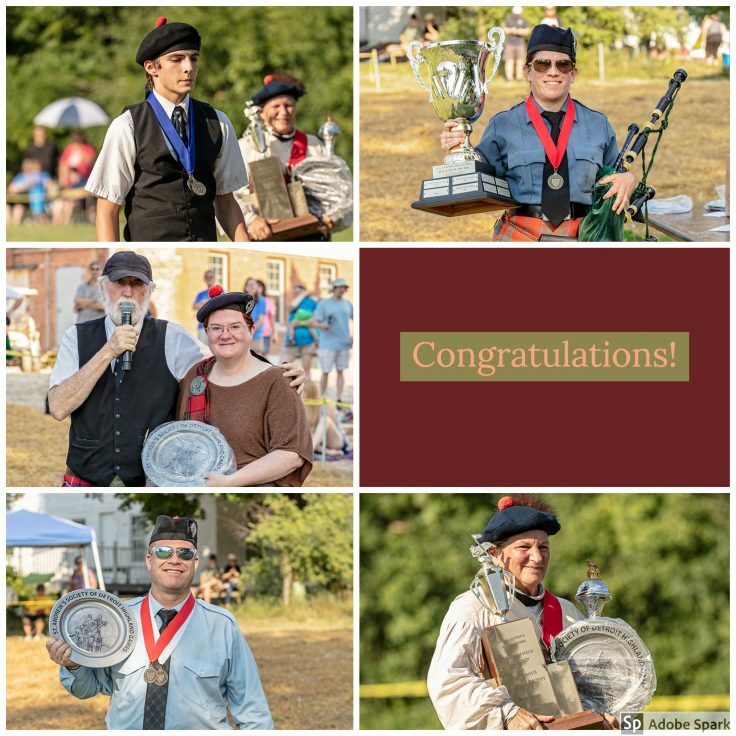 The St. Andrew’s Society of Detroit is proud to present its 170th Annual Highland Games. Our games are the oldest continuous games in North America. Founded in 1849, we are a 501(c)(3) non-profit organization dedicated to preserving Scottish heritage through its arts, customs, dress, literature and national games. 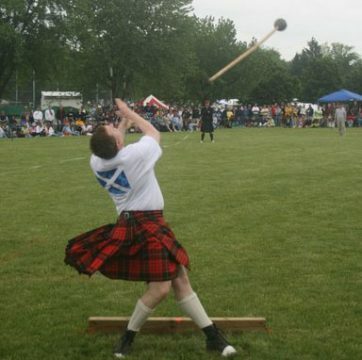 The St. Andrew’s Society of Detroit would like to invite you and your family to attend and enjoy our Highland Games this year on Saturday, August 3rd, 2019. The Games will begin with a traditional Ceilidh on Friday Evening, August 2nd at 5:00 pm. St. Andrew’s Society of Detroit’s Ceilidh is Metro Detroit’s premier Scottish concert. It is a kick-off party/concert to our Annual Highland Games and is held the night before the Games on the Games field. A great many tales and legends surround the origins of the Highland Dances. Scottish heavy athletics owe their roots to the Highland warriors who would keep in shape between battles by competing amongst themselves with everyday implements. A stone, a blacksmith’s hammer, a tree trunk (caber) became tools for building strength for battle. The Heavy Athletics event at Greenmead draws top professional athletes from all over the country including National and World champions. There is also an Amateur athletics class.